A revolutionary microneedling device that contains 24 carat gold needles – each smaller than a hair follicle. This device delivers products such as Retinol, Vitamin C, growth factors, antioxidants, Botox® and dermal fillers directly into the skin with virtually no pain or downtime. Deeper penetration of these active ingredients results in a healthier and more vibrant appearance of the skin. 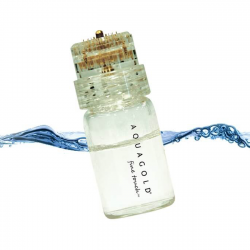 Aquagold Fine Touch is a versatile tool for treating a number of cosmetic facial issues, including fine lines and wrinkles, acne scarring and decreased skin elasticity. Your results can be seen within one week post treatment and typically last 3-4 months. This no-downtime procedure is an excellent way to provide the ultimate finishing touch to your skin. The Aquagold treatment can be done as often as every 1-3 months to optimize results. Multiple treatments during the year can improve the overall appearance of skin. 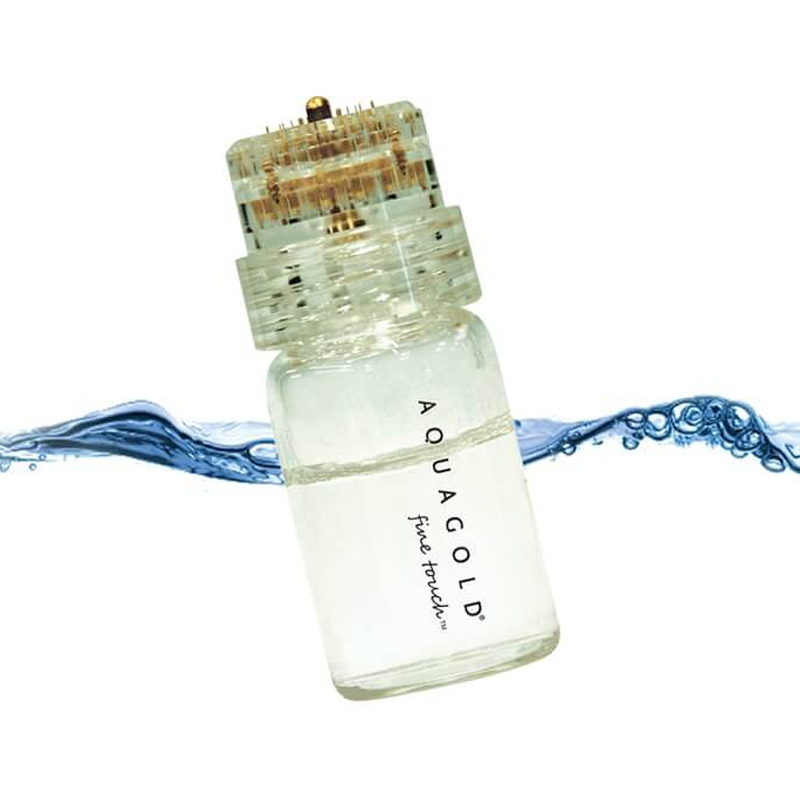 Aquagold does NOT replace Botox or filler treatments but is the perfect complement to them. Treatments are available at our Marietta and West Cobb offices.